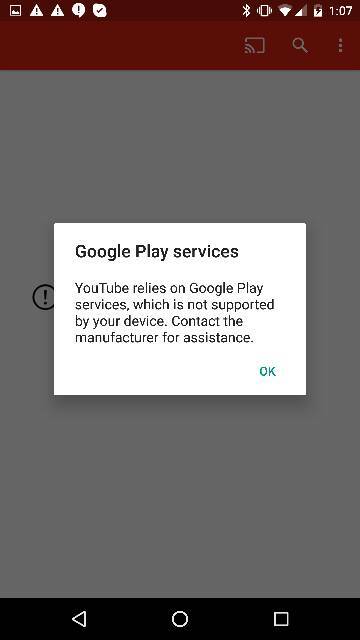 All of a sudden my Google Play Services aren't working on my Moto X Pure Edition, as my Google Play Store has disappeared. Anyone have any ideas on how to fix this? I'm having the same issue. Have you figured out a solution? Why wont my developer mode work when the USB is in for the LG Leon?